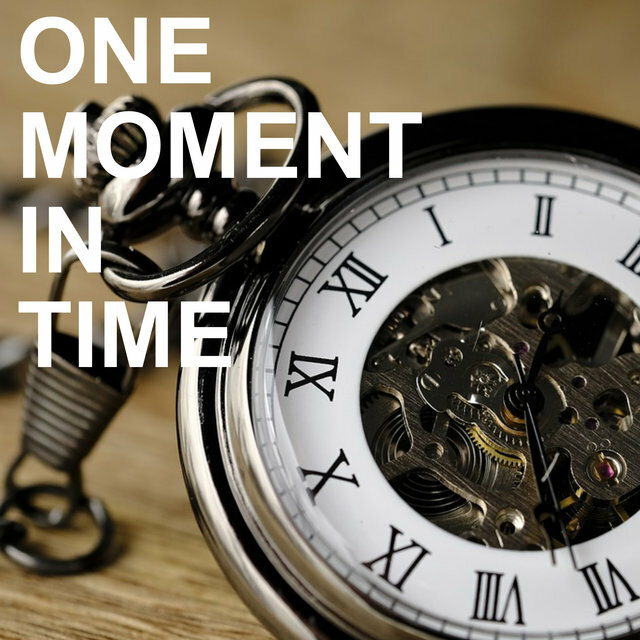 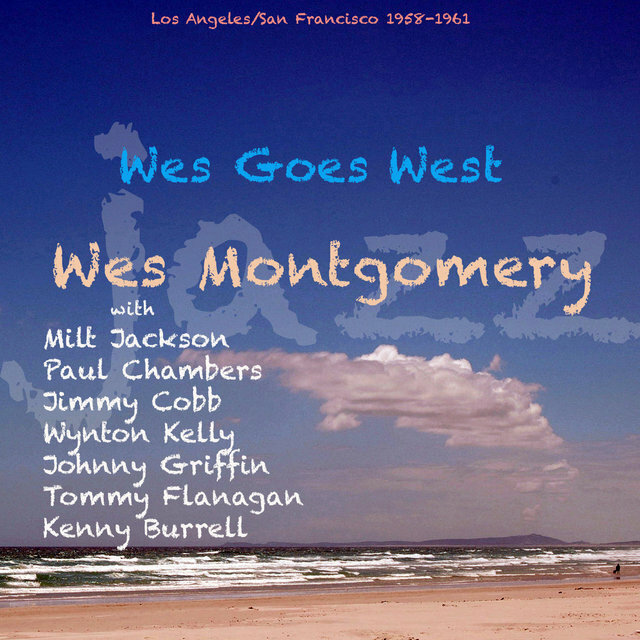 It had taken Wes a long time to become an overnight success. 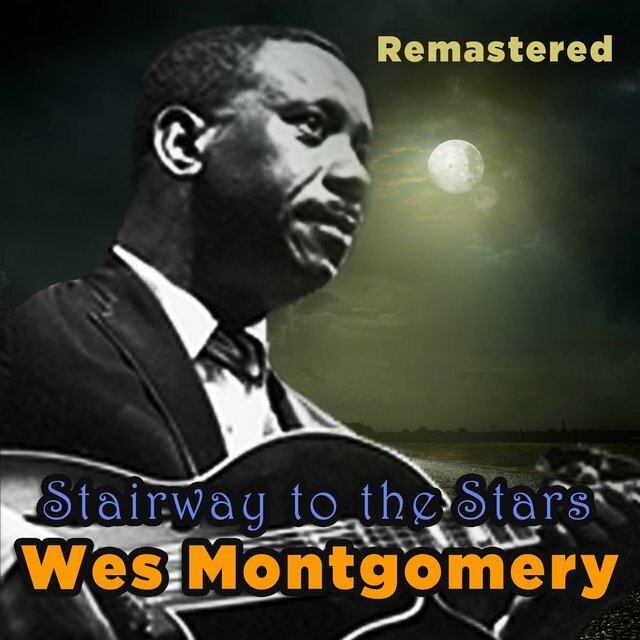 He started to teach himself guitar in 1943 (using his thumb rather than a pick) and toured with Lionel Hampton during 1948-1950; he can be heard on a few broadcasts from the period. 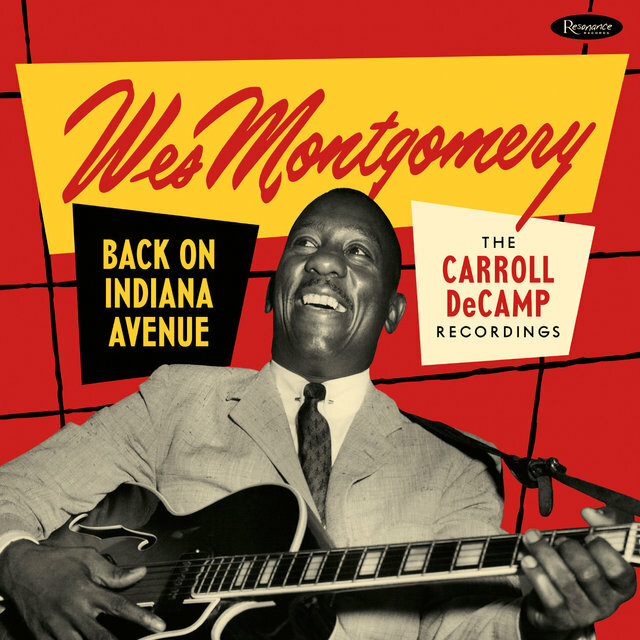 But then Montgomery returned to Indianapolis, where he was in obscurity during much of the 1950s, working a day job and playing at clubs most nights. 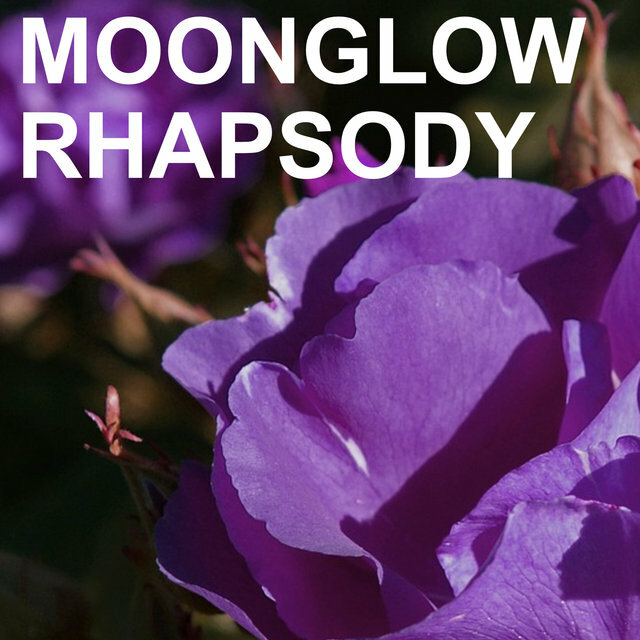 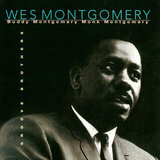 He recorded with his brothers vibraphonist Buddy and electric bassist Monk during 1957-1959 and made his first Riverside album (1959) in a trio with organist Melvin Rhyne. 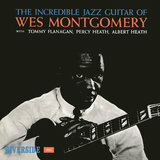 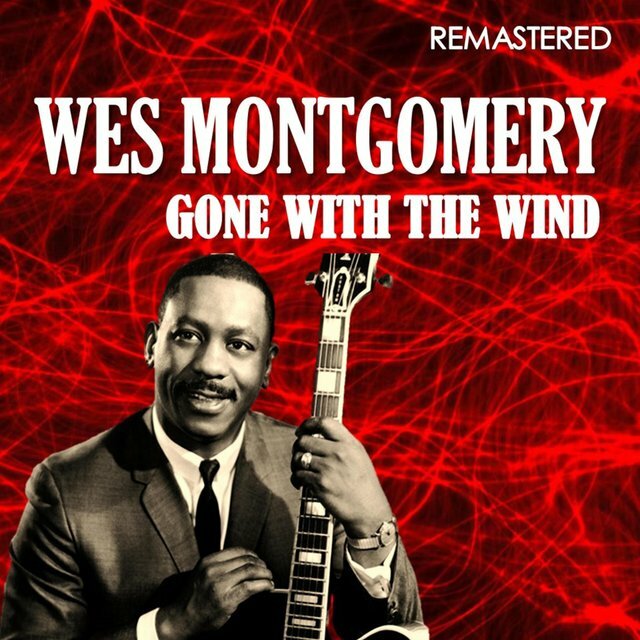 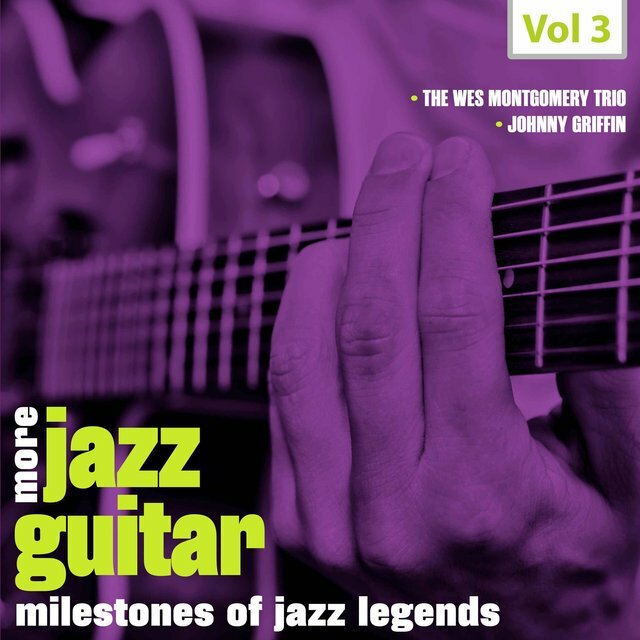 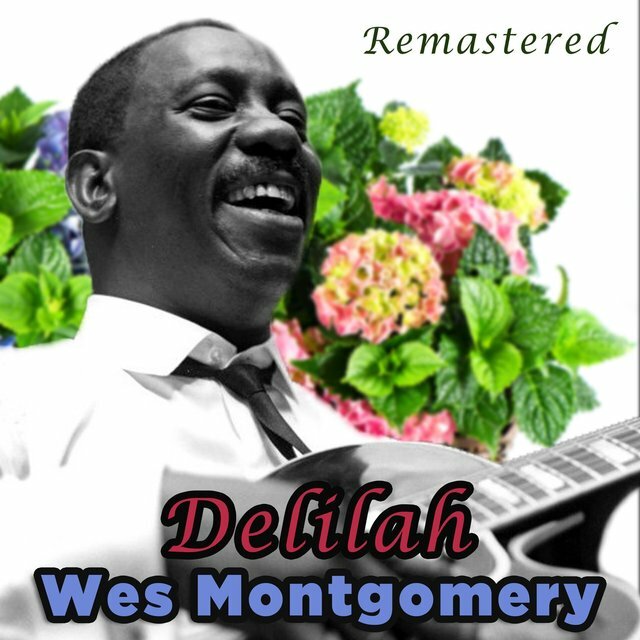 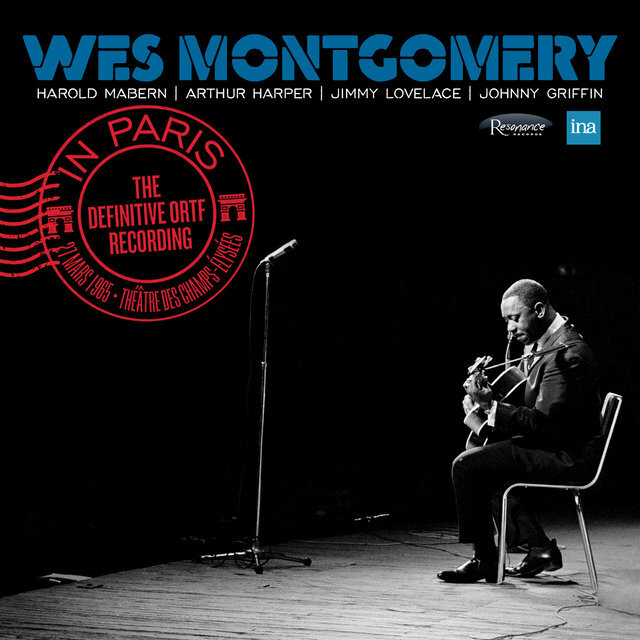 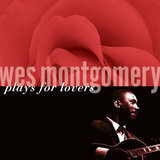 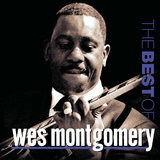 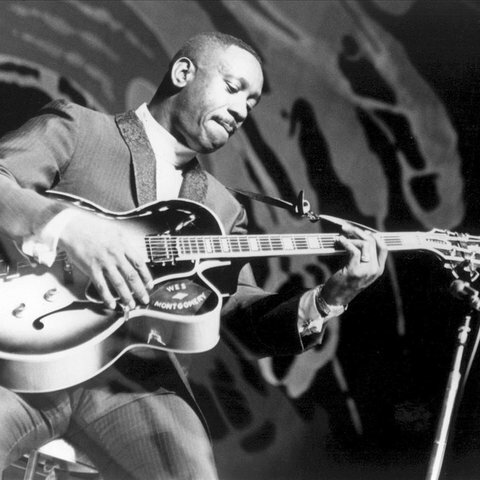 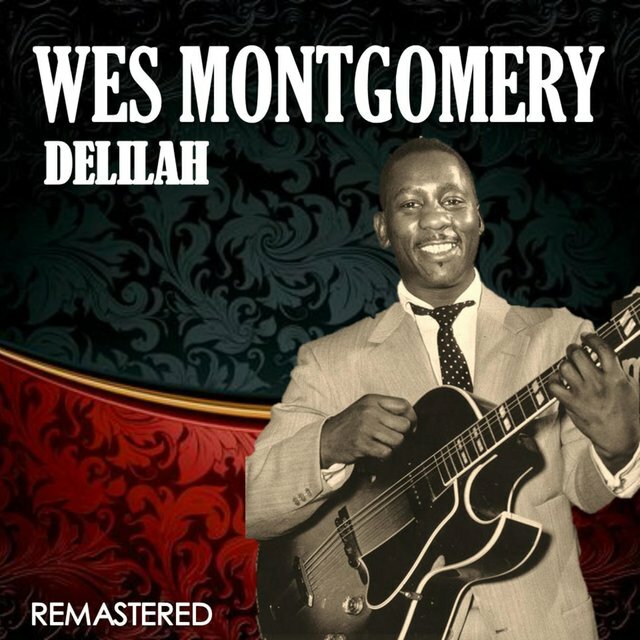 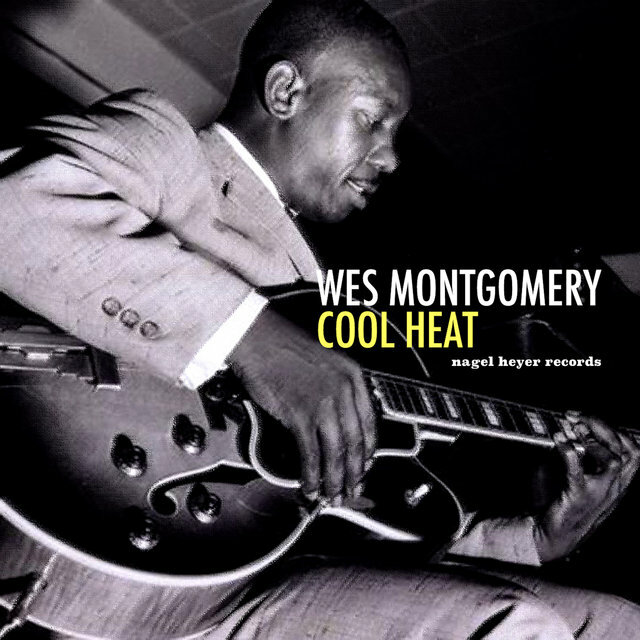 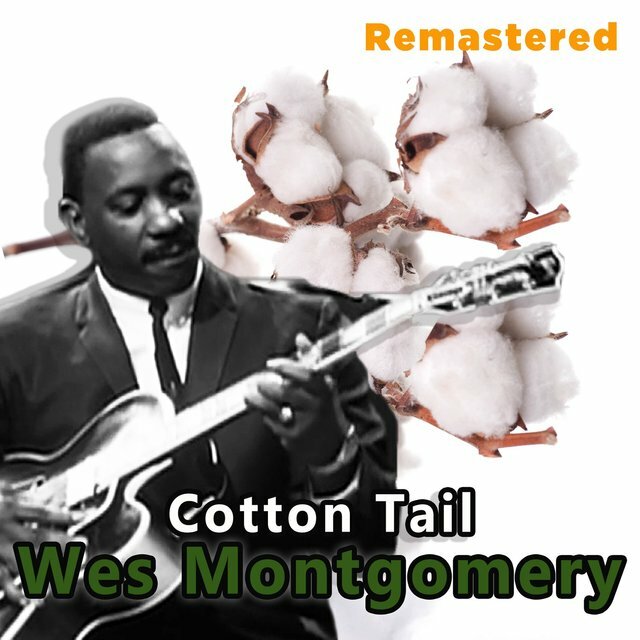 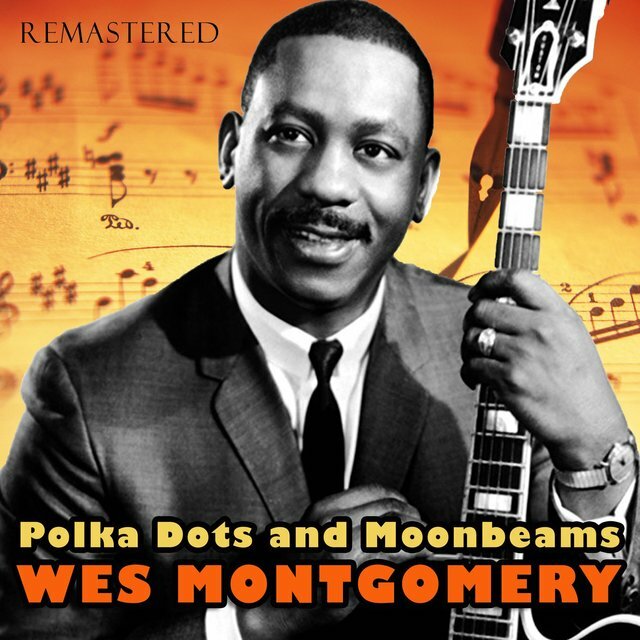 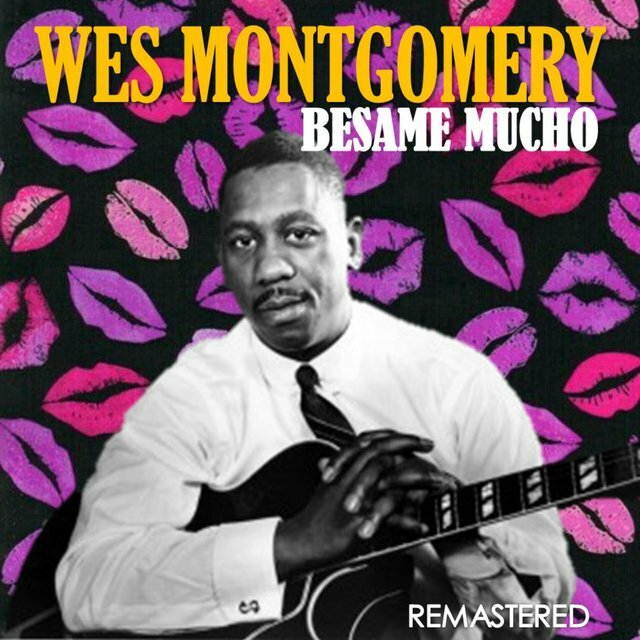 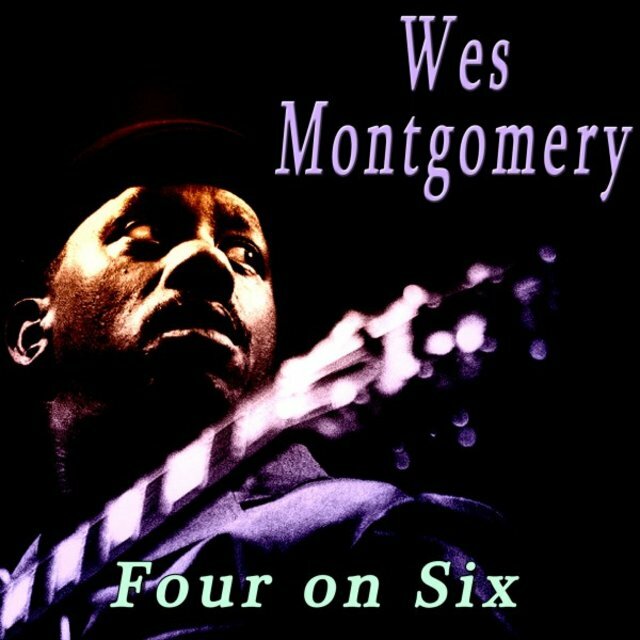 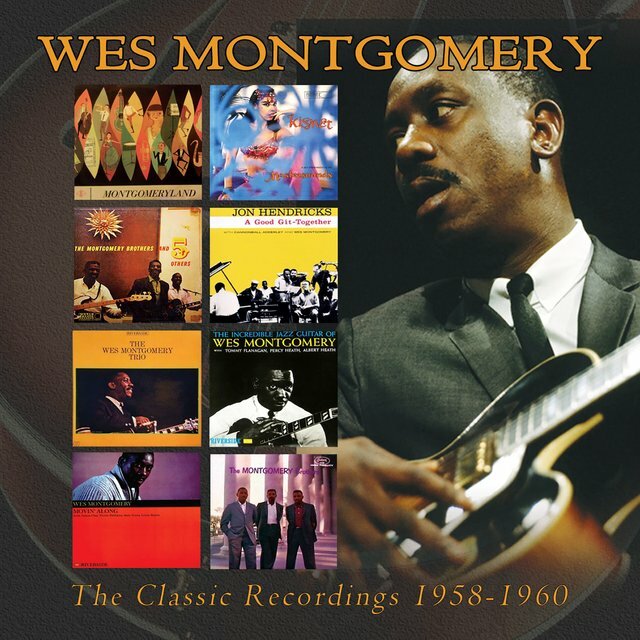 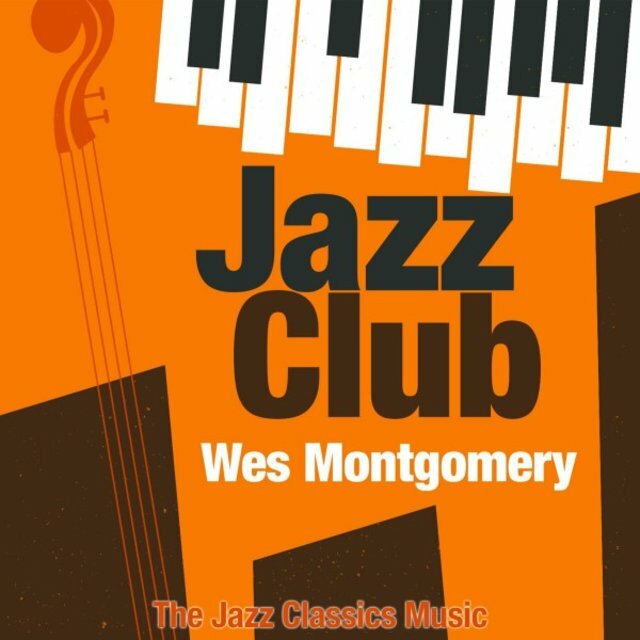 In 1960 the release of his album The Incredible Jazz Guitar of Wes Montgomery made him famous in the jazz world. 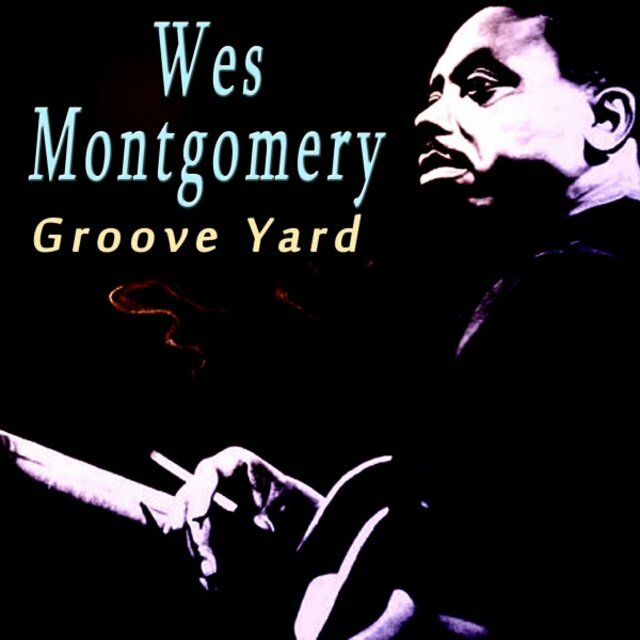 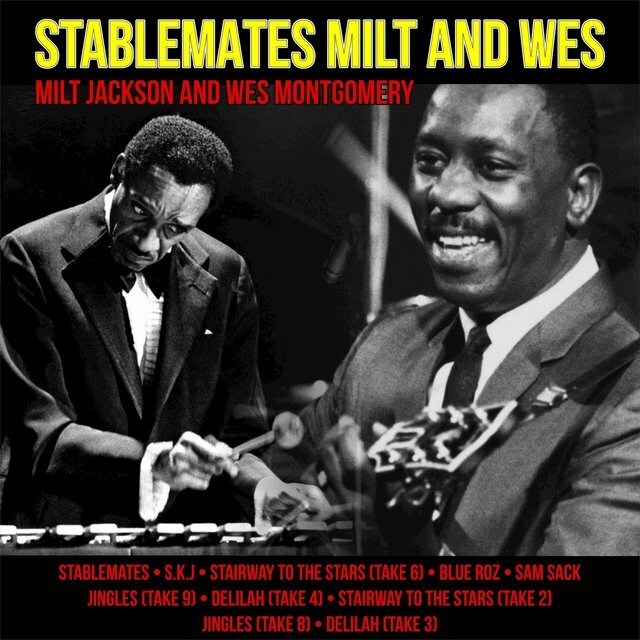 Other than a brief time playing with the John Coltrane Sextet (which also included Eric Dolphy) later in the year, Wes would be a leader for the rest of his life.